In order to get students into class by their start time, we are closing the drop off line 5 minutes earlier. You can line up as early as 8:00 and 12:00 to drop off your student. If you arrive after 8:25 or 12:25, you will need to park and walk your child to the front door. 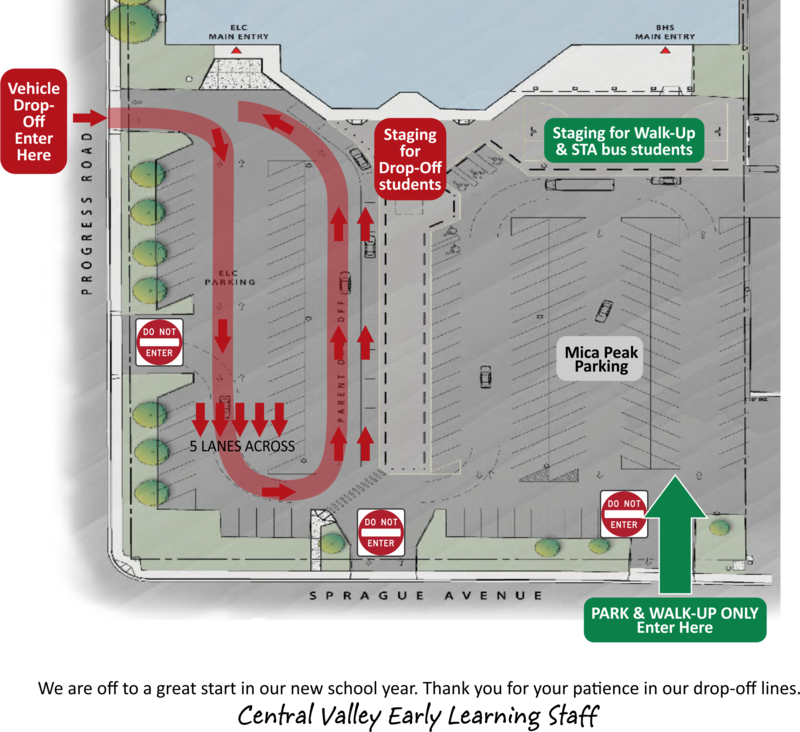 You may park in the Mica Peak parking lot and walk your child to the designated student staging area. Please DO NOT park across Progress or Sprague. 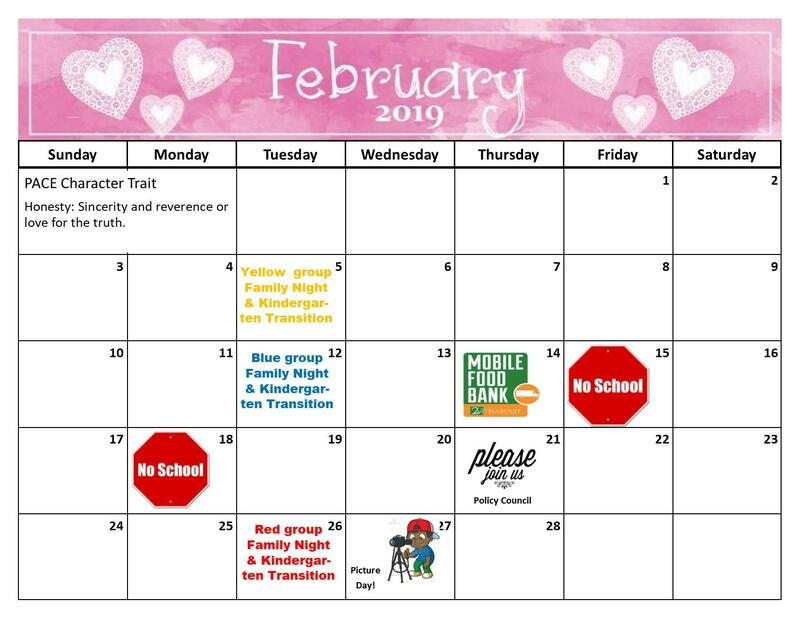 Please bring your color coded card with you as identification at pickup.